A chair from Glastonbury. MEDIEVAL MARKET - SPES. A popular type of seat in the Middle Ages was the Glastonbury chair. Thanks to wide seating and armrests, this medieval chair is extremely comfortable. 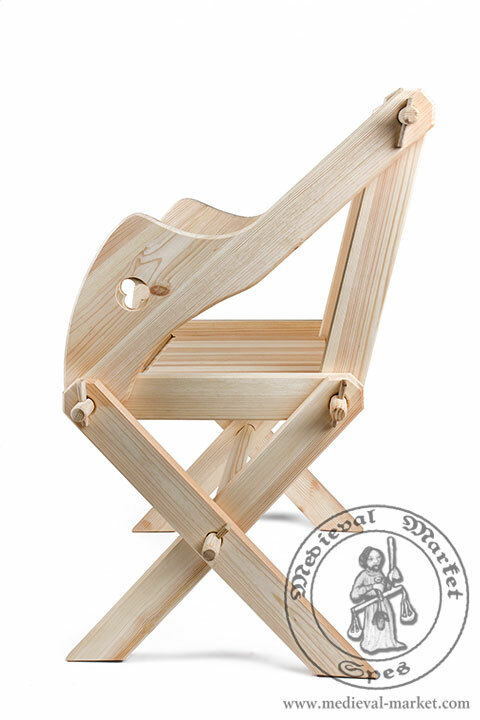 What is worth to mention, the construction of a chair from Glastonbury makes it work as a folding historical chair. This makes its transport much easier. 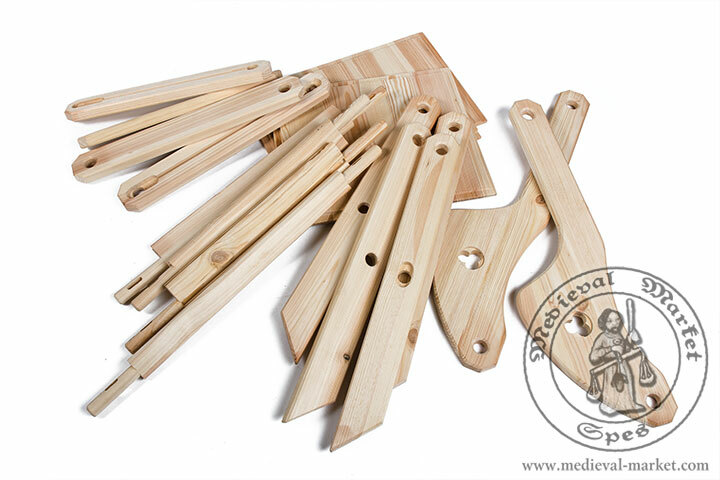 The process of assembling and disassembling usually takes few minutes. 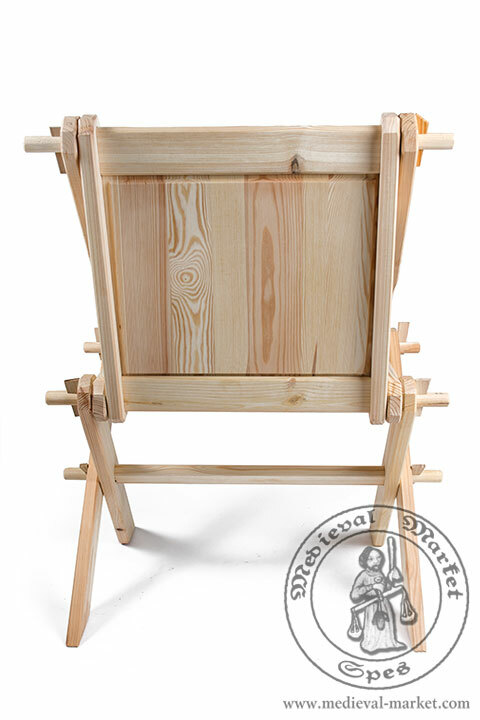 We make our historical chairs from pine, alder, or oak wood. The height of this medieval furnishing is 88 cm. 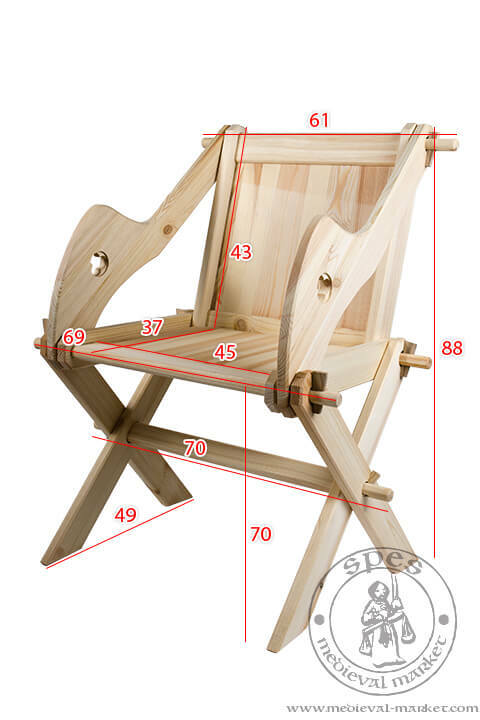 Its width is 45 cm, and the length of seat — 37 cm. The name "Glastonbury chair" was probably given in the 19th century. It comes from the chair made for the last abbot in Glastonbury, Richard Whiting. Description of this medieval chair was brought from Rome by the abbot Richard Beere. This type of medieval furniture was made by John Arthur Thorne, the treasurer in the Glastonbury abbey. Richard Whiting was sitting on this furnishing during the process put against him during the kingship of Henry VIII. Currently this historical chair is kept in the place of this process — the Bishop's Palace in Wells. 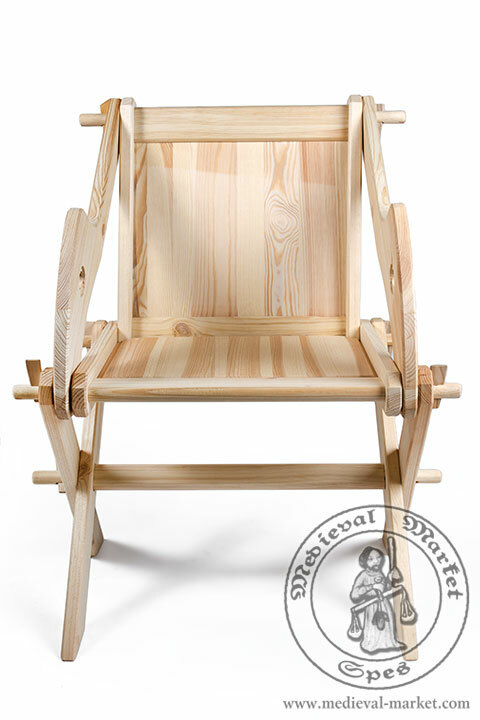 The chair from Glastonbury is a very popular type of historical furniture among reenactors. This is caused by its interesting construction and comfort of use. It is worth to mention that this medieval chair was often richly encrusted, usually on the backrest, armrests, and the seating. 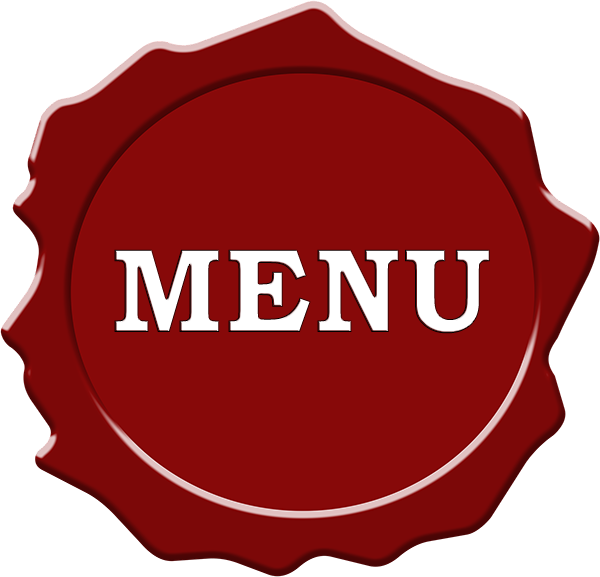 This option is also available in our shop. 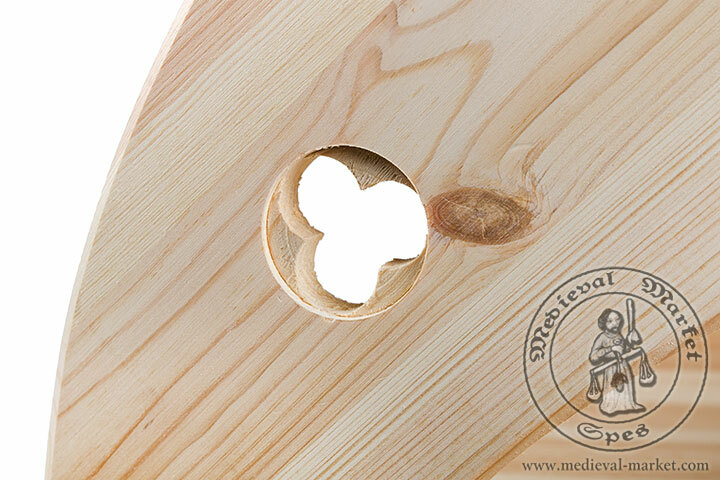 Send us a picture of carving you want, and we will prepare and individual offer for you. 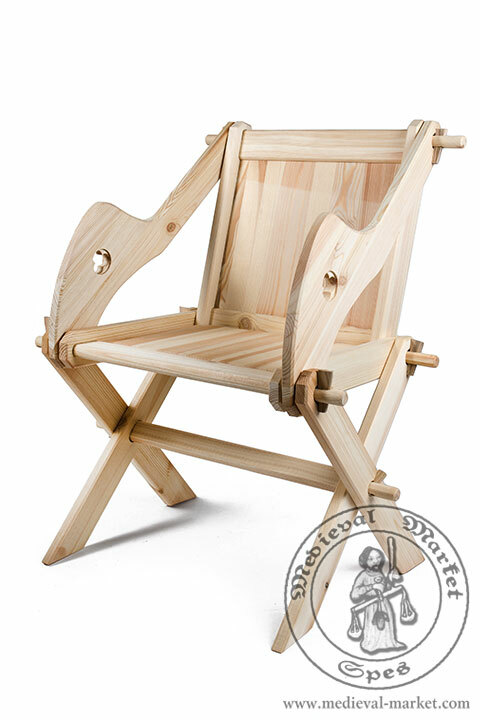 Glastonbury chair gained a great popularity in the Early Middle Ages. Later it emerged in 15th century Italy and moved forward, including the British Isles. NOTE! There is an option of impregnating the historical furniture with linen oil. If you are interested, please let us know in the “additional information” field when placing an order. The cost of impregnation is 6% of additional payment from the price of the product.